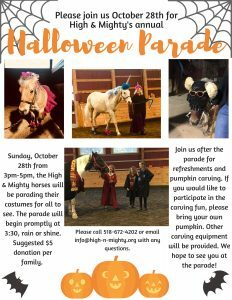 Celebrate Halloween with High & Mighty! 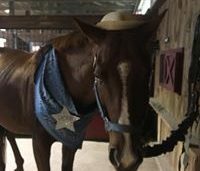 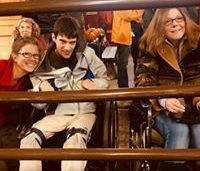 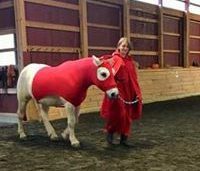 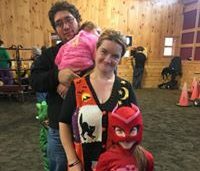 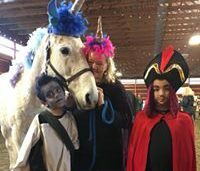 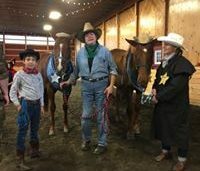 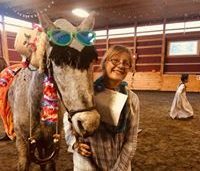 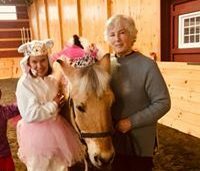 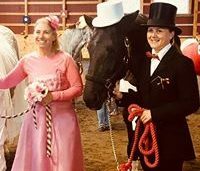 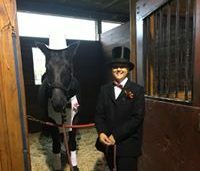 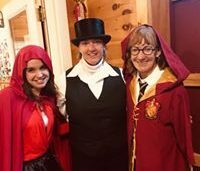 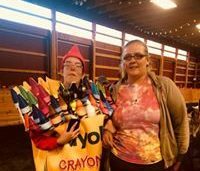 Each October our horses and volunteers dress in costume and parade the arena to themed music and the delight of all. 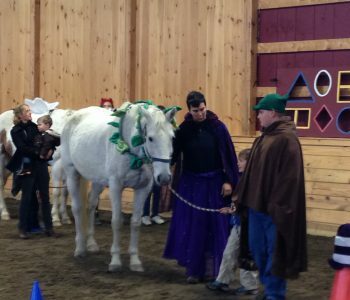 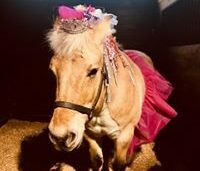 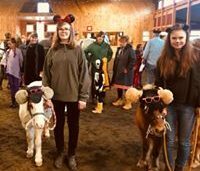 Guests are welcome to attend in costume and take photos with the horses. 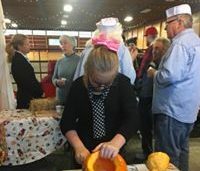 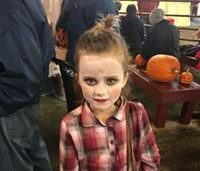 When the parade winds down, guests are invited to stay and participate in carving and decorating pumpkins while enjoying some tasty fall treats (please bring your own pumpkin if carving!). 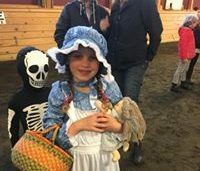 This year the Halloween Parade is Sunday, October 28th from 3PM-5PM. 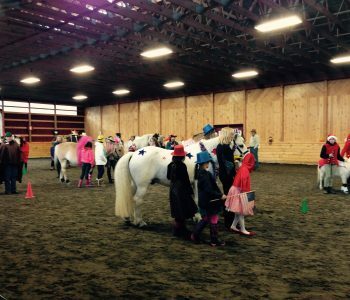 Suggested donation $5 per family.